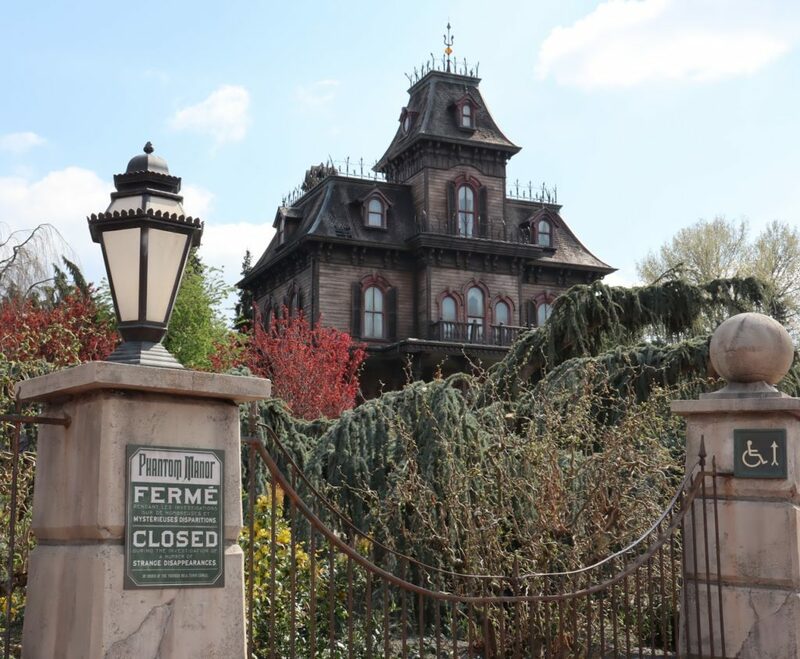 Ravenswood Manor welcomes Infinity Passholders for its reopening night on April, 30th 2019 from 10.45pm to 2am. This event is free of charge, and exclusively available to Infinity APs. Registration is required and opens on Friday April 19th at 11am CEST. The registration has to be completed through the online Infinity portal. This openings party is separate from the preview days which take place on May 1st and May 2nd.